What an exciting couple of weeks it has been! 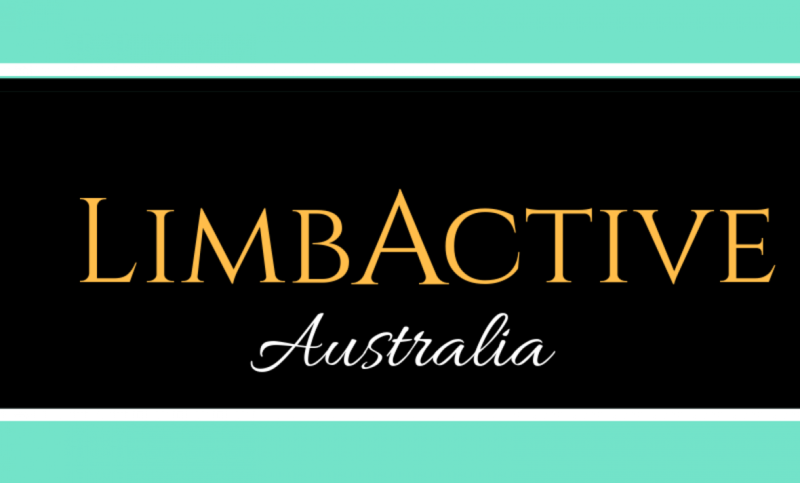 The LimbActive squad has had over 20 young athletes progress from School Xcountry Carnivals to District in both Primary and Secondary Competition! With many too young to compete officially – there will be no doubt be many more added to their ranks next year! We have also had 13 of those young athletes progress to South Coast Regionals and Mckillop Trials!! Many of the squad runners achieved season Pb’s and improved their ranking from last year. A number of athletes also narrowly missed out on selections from District to Regional. Riley Cox-Barlow, Matthew Hannan and Jessica Hassan. I am very excited about the quality of the young athletes in our Regional area – the future of Distance Runners in our part of Australia is looking very promising! If you would like to ask us any specific questions, please fill out our form and we will respond as soon as possible.